Come join us September 22nd and 23rd from 11am-12pm! 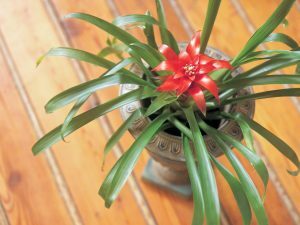 Many people either give their houseplants a summer vacation outside or have plants they purchased this past summer that they would like to keep over the winter. Learn what steps to take now. How to reduce the chances of insects moving into your home with the plants. Where to put them in the house. Types of supplements light and how to use it. Please come with your questions and we will help you out. Program lasts from 11am-12pm, Saturday and Sunday. See you there!